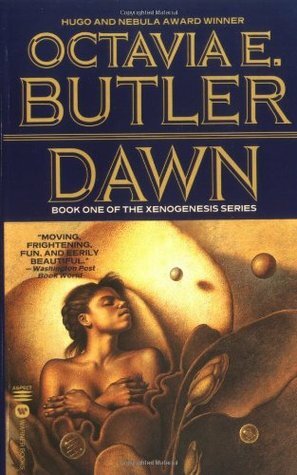 This episode, we enter the compelling world of Octavia E. Butler’s Dawn, the first in her Xenogenesis series. That’s right, we’re going full sci-fi. Post-apocalypse, aliens, tentacles and even…interspecies orgies? This little novel sends us down a rabbit hole of slavery, feminism, and the ethics of alien meddling.